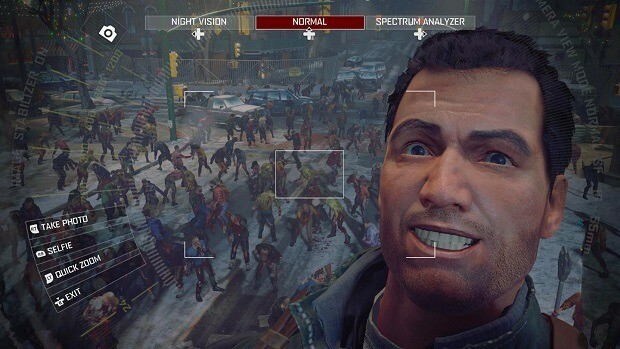 Lately, there are new rumors that Capcom may be working on the latest Dead Rising sequel. Today Capcom announced that it will close the Puzzle Fighter on July 31 and says that they will be dedicating and focusing their famous Vancouver studio on its Dead Rising franchise. This could mean that Dead Rising 5 is in the making. The last game in the franchise was released in December 2016 and shows a pretty good performance on PC. But this game also uses the controversial Denuvo and was originally released as a timed exclusive for PC and Xbox One. Firstly, we’d like to thank all the fans who have supported and enjoyed our Puzzle Fightermobile game thus far. As huge fans of Puzzle Fighter ourselves, the team here at Capcom Game Studio Vancouver is proud to have created a new version of the game that’s unique and enjoyable. Looks like it’s the end of the puzzle fighter game but still it has few events to go through before vanishing. Characters will be made available for free which include Ada Wong and Redina. Speaking of Capcom, the studio has potentially teased Resident Evil 2 remake with a cryptic Tweet. The Tweet in question was posted by the Research and Development Division 1 at Capcom. According to the post, the team is currently in the USA and also uploaded an image showcasing a finger from Resident Evil 7 demo and a half-hidden typewriter. Looks like Dead Rising 5 will not launch until late 2019.